The OXiC technology wheel range is growing. Together with the extremely popular 21 mm low profile OXiC rim, the new PR 1400 DICUT 32 OXiC is the pinnacle of aluminium road wheels. The ceramic OXiC surface coating gives rim brakes a whole new level of braking performance. The rims are wide, medium-profile and super strong, ensuring outstanding durability and reliability. 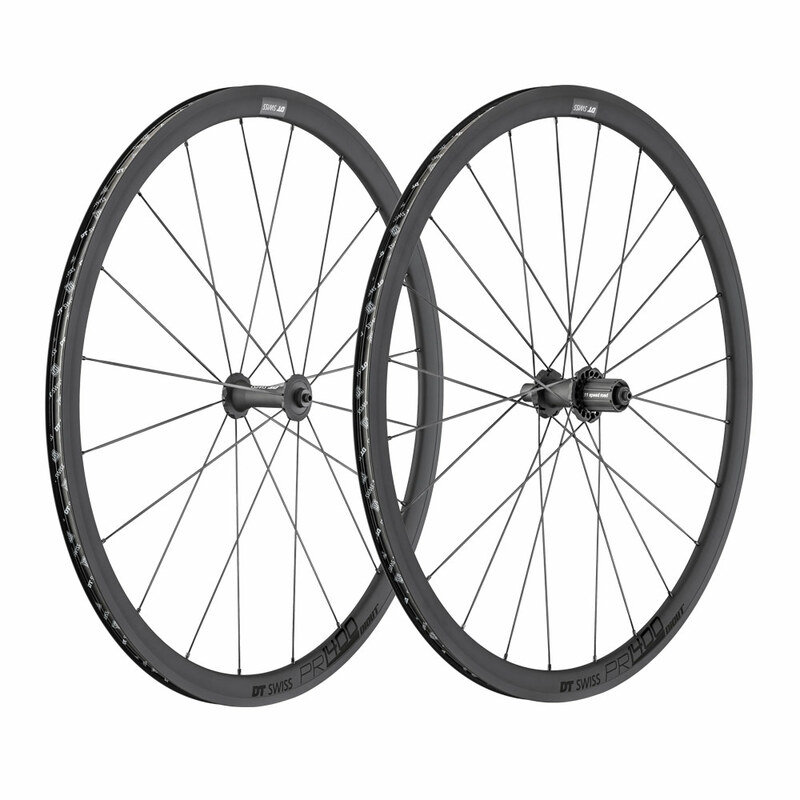 A tubeless setup adds supreme comfort and grip to the athletic properties of this wheel set.